Trivandrum Passport office is located at Kaithamukku, Trivandrum and fucntions under Ministry of External Affairs, Government of India. 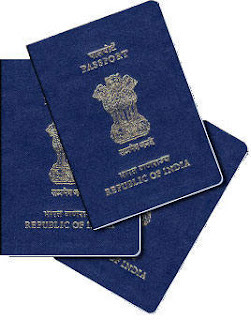 Thiruvananthapuram, Kollam and Pathanamthitta Districts come under the jurisdiction of Passport Office, Trivandrum. For submission of application forms, enquiry. Seeking appointment with Regional Passport Officer/Assistant Passport Officers. Delivery of Passports after providing miscellaneous services. To know the status of your application click here.